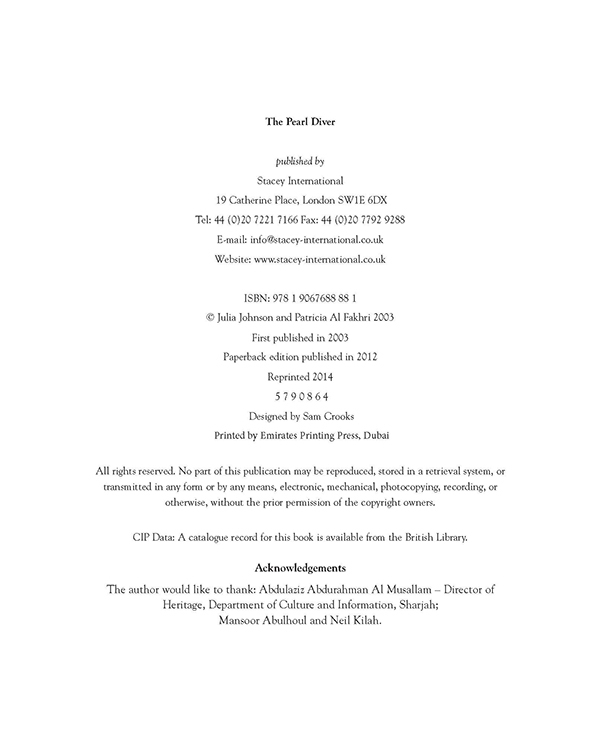 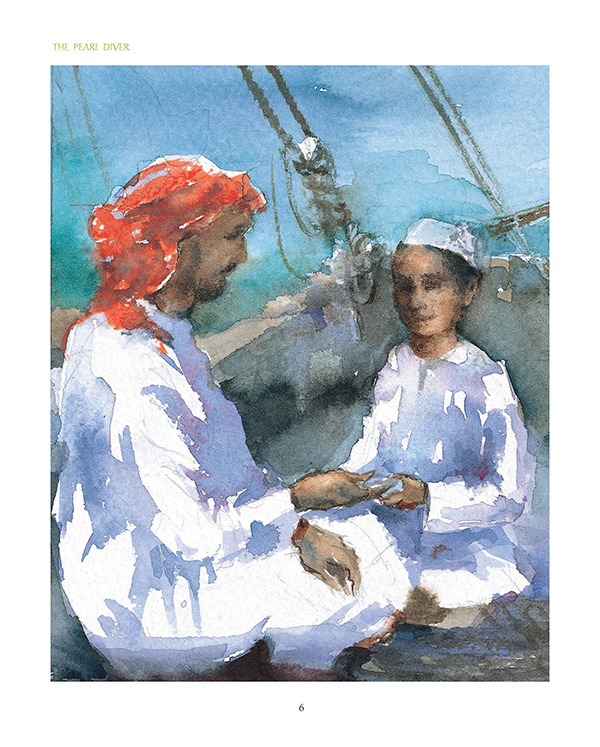 This delightful story, carefully researched from oral and written sources – some dating from more than 150 years ago – offers an insight into the way of life that sustained the Arabian Gulf right up until the discovery of oil. 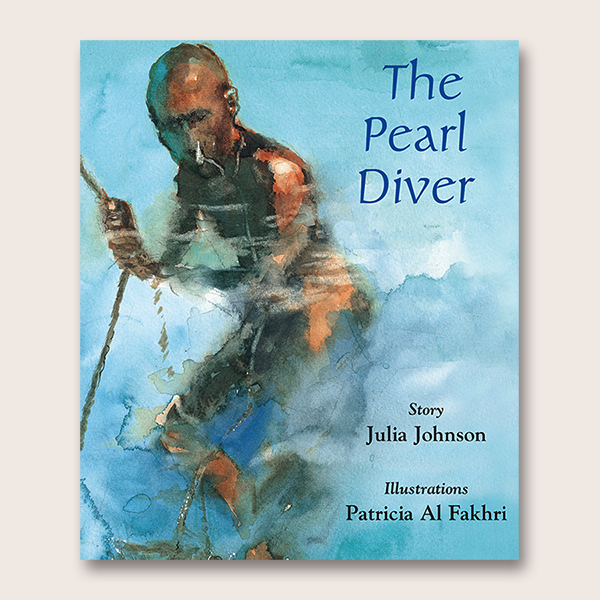 The winning charm of Patricia Al Fakhri’s watercolours combine with Julia Johnson’s narrative to make The Pearl Diver a perennial favourite with children aged 8 to 12. 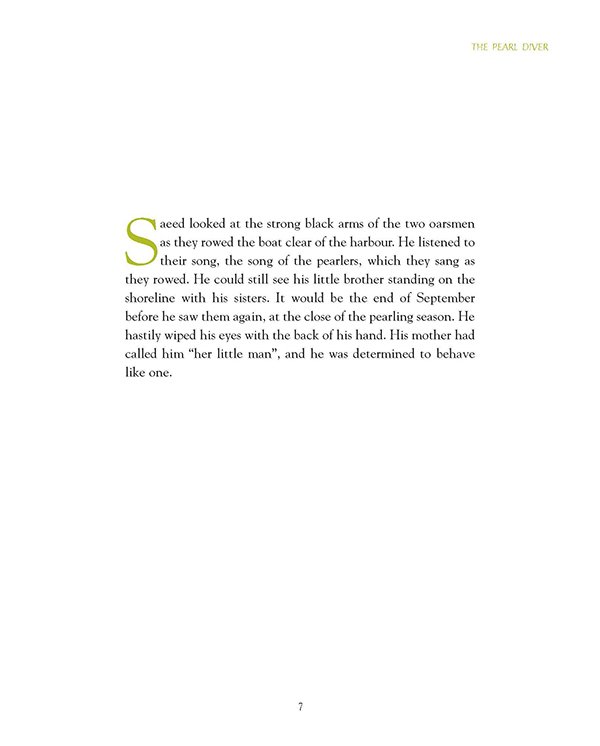 Saeed is going to learn how to dive – his father has promised to teach him! 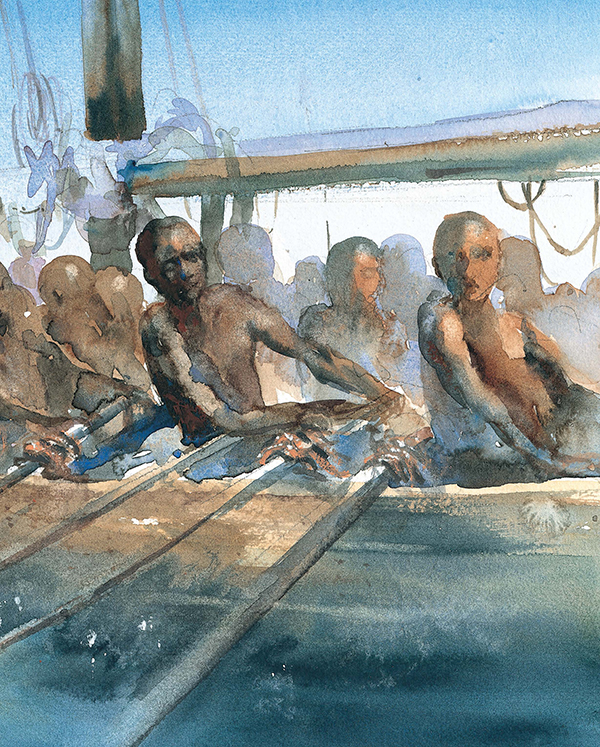 It is the start of the pearling season and this is his first trip out on the waters of the Arabian Gulf. 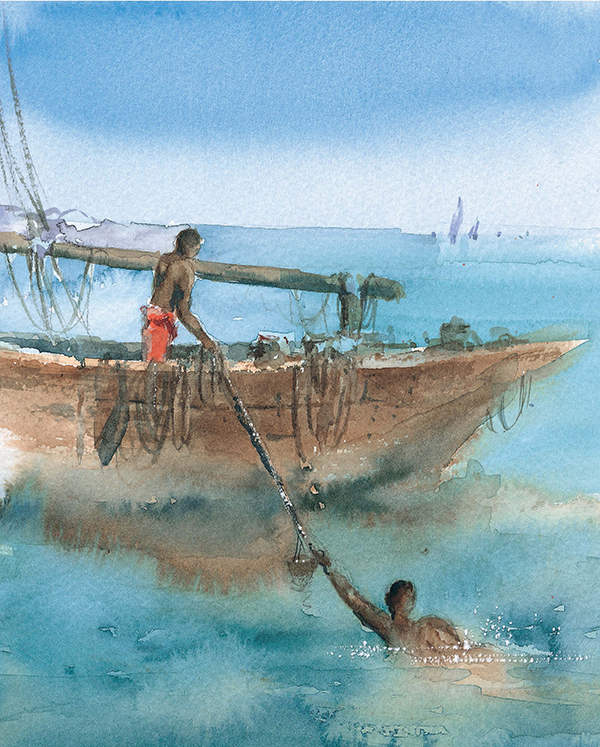 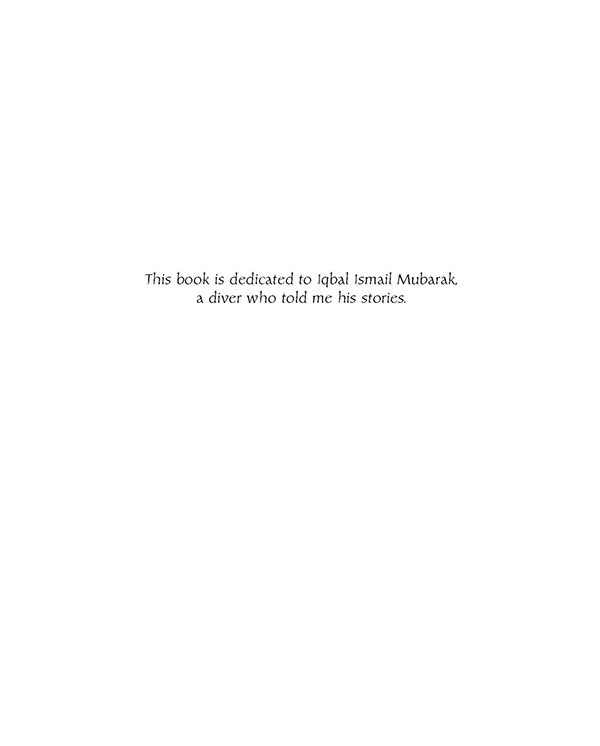 Leaving the rest of his family behind on the shore, Saeed and his father join the crew of a pearling dhow and set out to spend the hot summer months on the high seas. 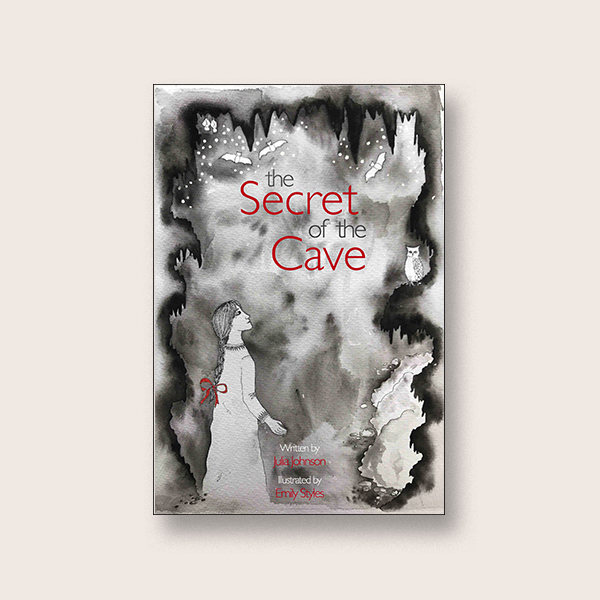 He learns how the pearl divers hunt for the treasures of the seabed, and discovers the secrets and dangers of the sea. 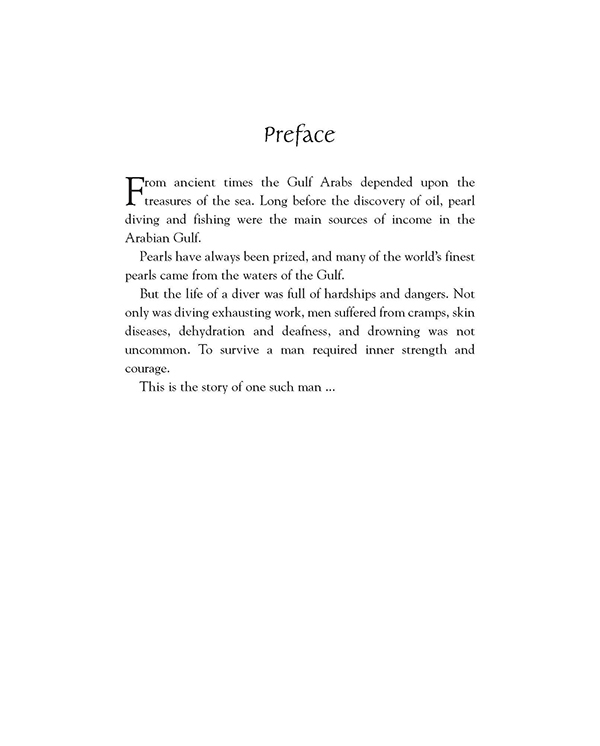 This delightful story, carefully researched from oral and written sources – some dating from more than 150 years ago – offers an insight into the way of life that sustained the Arabian Gulf right up until the discovery of oil. 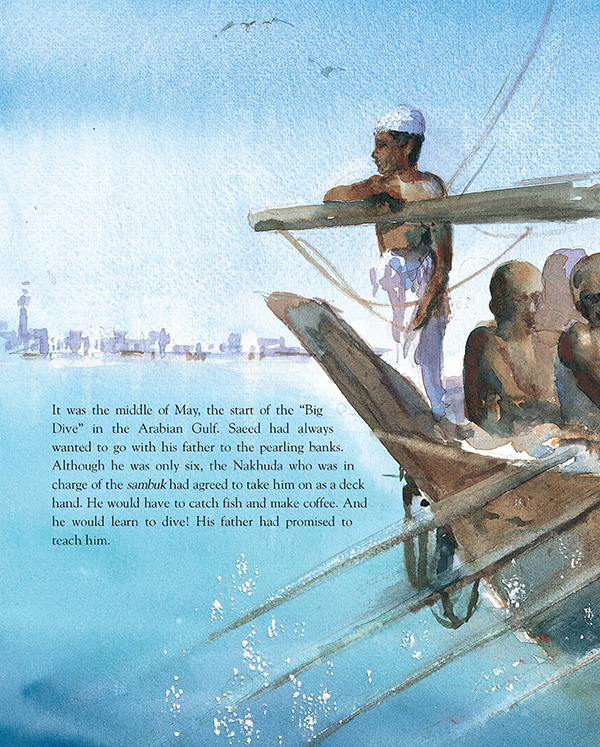 The winning charm of Patricia Al Fakhri’s watercolours combine with Julia Johnson’s narrative to make The Pearl Diver a perennial favourite with children aged 8 to 12. 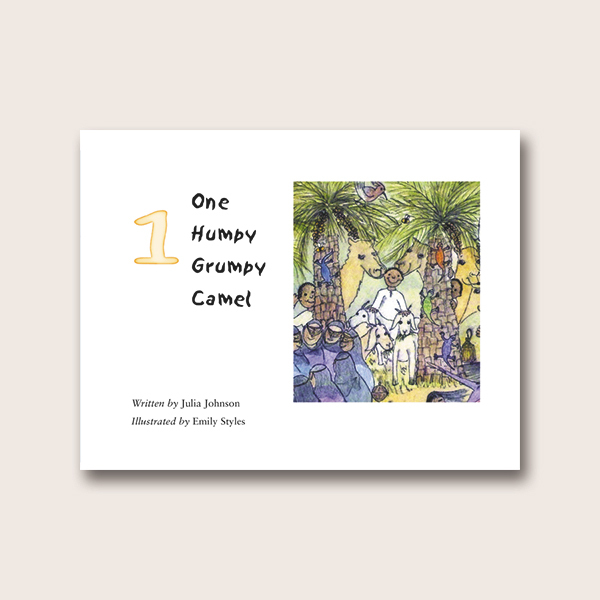 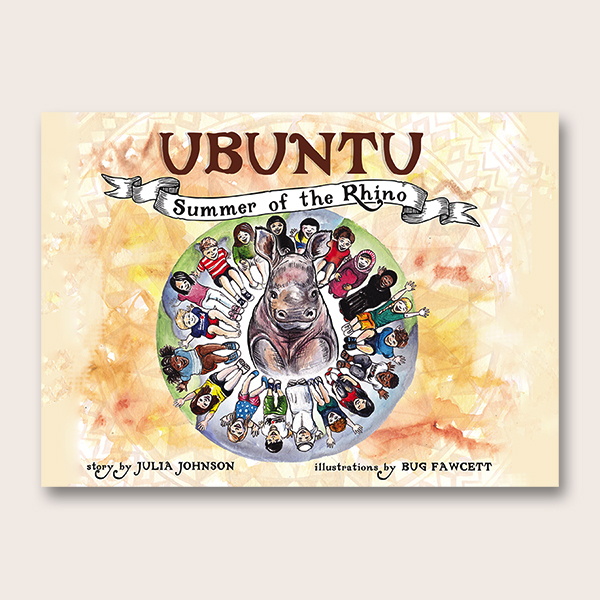 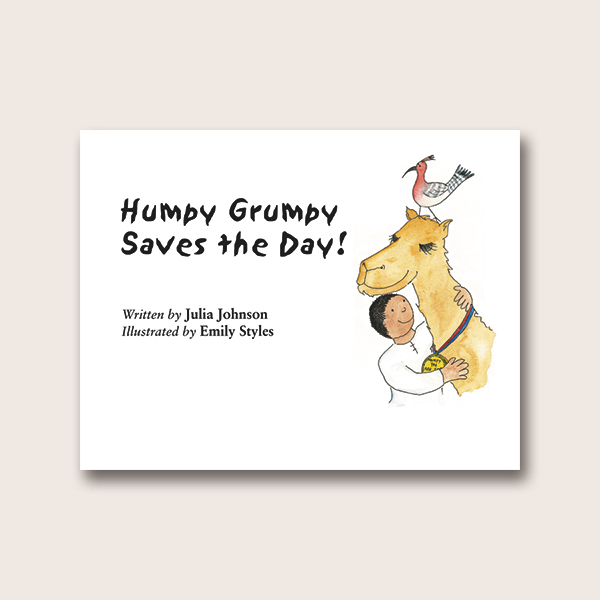 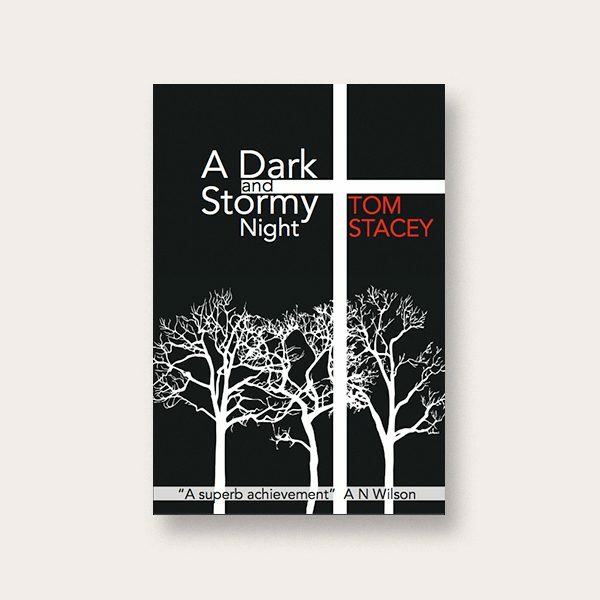 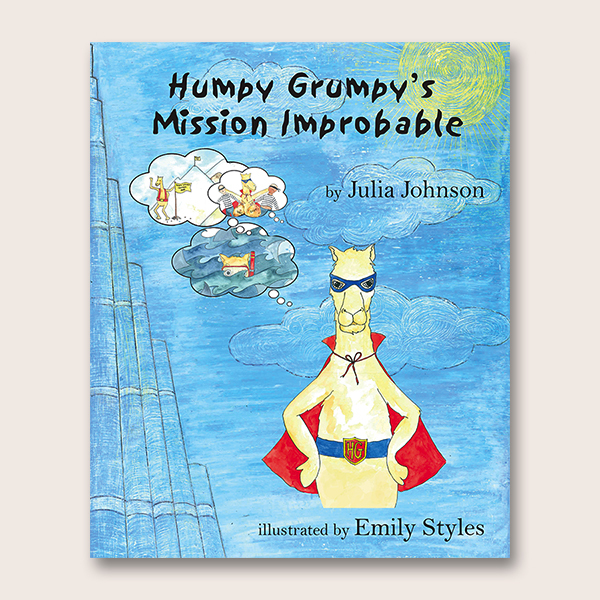 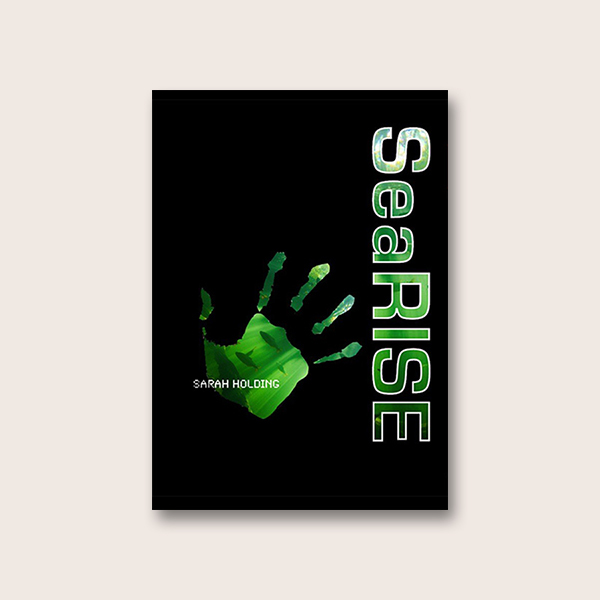 Since its first publication in 2003, it has sold more than 30,000 copies worldwide. 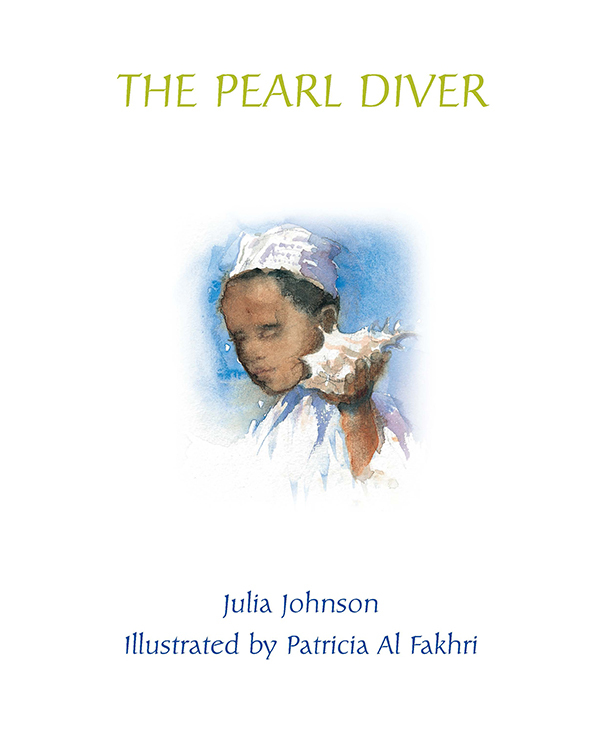 The Pearl Diver is a suggested resource in Hamilton Trust’s Key Stage 2 unit on stories from other cultures. 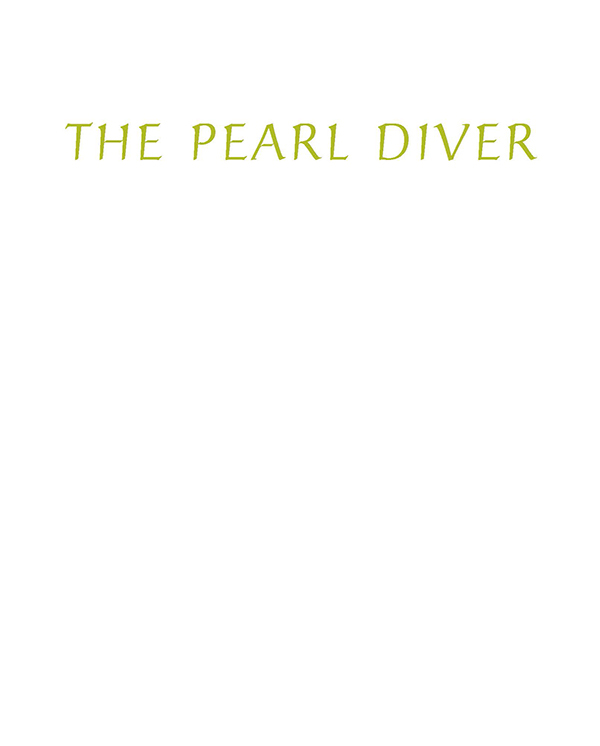 Download Pearl Diver Teaching Pack. 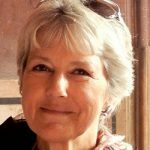 Patricia Al-Fakhri is well known as an artist and teacher in Dubai, where she has lived for over 20 years with her husband. 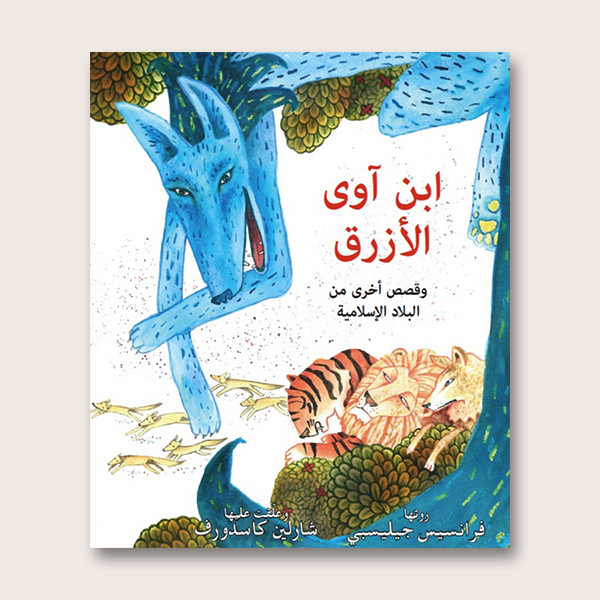 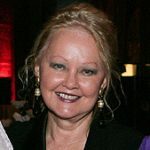 She has had many exhibitions and her work can be seen in public places and galleries throughout the Emirates.